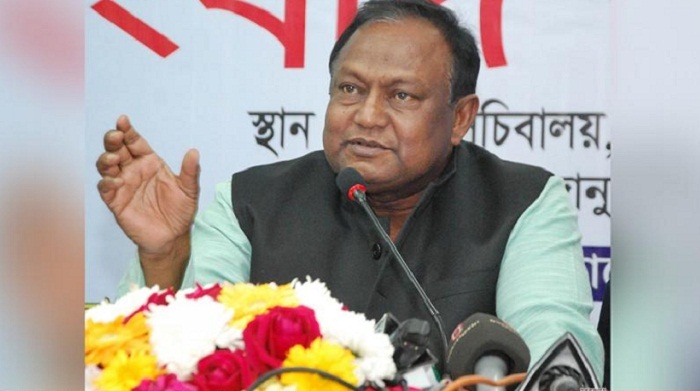 Commerce Minister Tipu Munshi on Thursday urged the rice millers and wholesale traders across the country not to indulge in any unscrupulous means which might lead to soaring of rice price affecting the members of lower-income group. The minister made this call while addressing as the chief guest at a view-exchange meeting between him and rice millers and rice traders at Khadya Bhaban in the capital. Commerce Secretary Mofizul Haq spoke the function as the special guest while Food Minister Shadan Chandra Majumder chaired it.